Parents are encouraged to join this fund-raising and recycling initiative called the “Tags and Tops wheelchair campaign”. 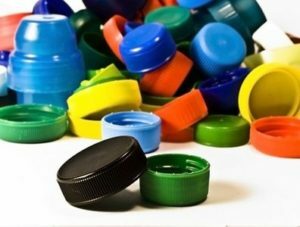 You are requested to collect the following: bread tags, milk bottle tops, cold drink bottle tops, Stay Soft bottle tops, bottled water tops, cooking oil tops, and mayonnaise bottle tops. Once we have collected a certain amount of tags and tops, we will receive a wheelchair, which will be donated to a needy individual or an organisation. These tops can be dropped off at the Speech Therapy Department and Mrs Abdulla will forward to the fundraisers. Alternatively, there are drop off points in Overport, and Pietermaritzburg . Tops can also be picked up once collected. Feel free to contact Mr Omar Farouk Moolla -0836961422 (males only) and Mrs Fathima Moolla 076128575(females only).